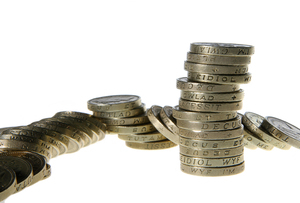 Did you know that the average start-up costs £17,096 to run in its first year? Here are some tips on keeping your overheads low from Microsoft. Despite the concessions made to entrepreneurs in the Budget - a £2,000 national insurance holiday, the corporation tax cut, and the fuel price feeze - it's getting more and more costly to run a business. At least according to 76% of business owners surveyed on Twitter. But how can you stop your overheads rising? What steps can entrepreneurs take to avoid those sudden costs? Microsoft has four top tips to keep your business in the black. Where does the word 'artisan' come from?